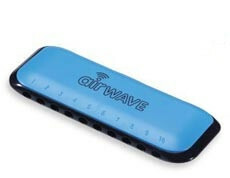 Harmónica Diatónica Suzuki Airwave AW-1 Blue. Cor: Blue. 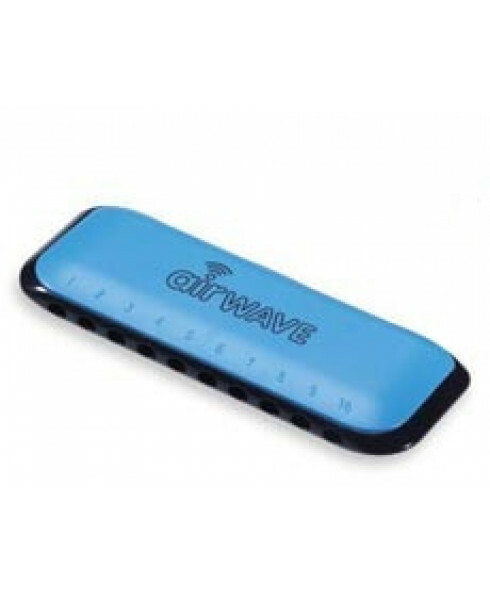 The harmonica is the only instrument you can play simply by breathing in and out of it. You can play right away and sound really good in just a few minutes!